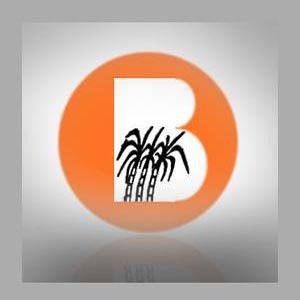 Stock market analyst Vijay Bhambwani has maintained 'hold' rating on Balrampur Chini Mills Ltd stock with targets between Rs 90-120. According to analyst, the investors can buy the stock with stop loss of Rs 74. Mr. Bhambwani said that the investors can achieve the said target within a period of 15 to18 months. The stock of the company, on June 28, closed at Rs 86.15 on the Bombay Stock Exchange (BSE). The share price has seen a 52-week high of Rs 167.30 and a low of Rs 67.10 on BSE. Current EPS & P/E ratio stood at 8.24 and 10.22 respectively. The company on June 05 declared that it has allotted 844550 equity shares of Re. 1/- each at Rs 45 a share (comprising a premium of Rs 44 a share) to the entitled staff under ESOS. Incorporated in the year 1975, the company is based in Kolkata, India. Balrampur Chini Mills Ltd, which is an integrated sugar making company, produces and markets sugar and associated byproducts in the country. Its byproducts consist of molasses, alcohol, and bagasse. Moreover, Balrampur Chini also makes and sells ethanol and organic manure. It is also involved in the generation and sale of power from bagasse.